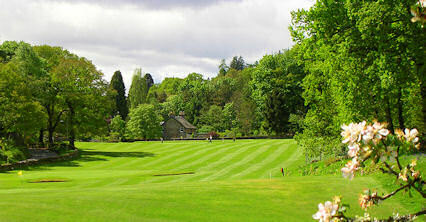 Designed by Willie Fernie and established in 1909, Pitlochry is a neat little course located at the north end of the village off the A924. 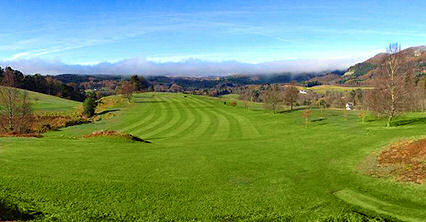 A gradual climb over the first three holes is well rewarded by the view from the fourth tee. 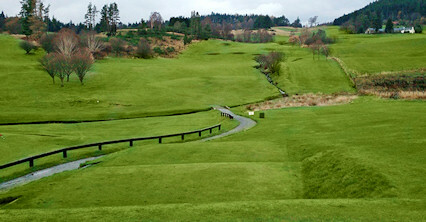 Generous fairways and many natural hazards make this an ideal holiday course. 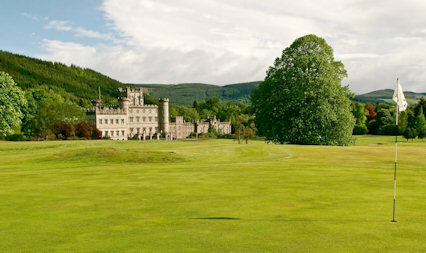 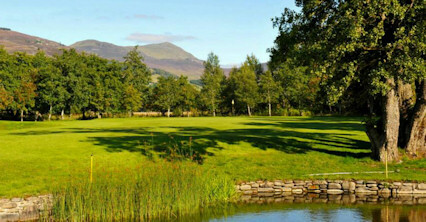 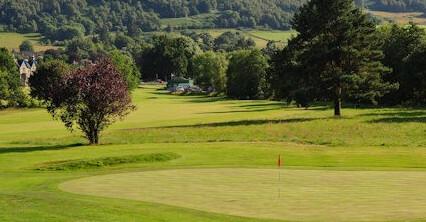 A number of open tournaments are held here throughout the golfing season, including the Pitlochry Mixed Golf Week. 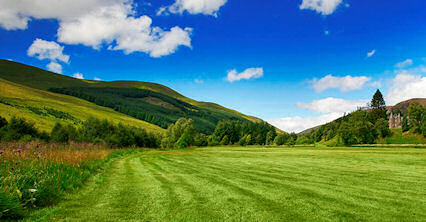 Half a mile from West end of Main Street, via Larchwood Road.